Our Kingdom mandate is to bring increase. Many Christian traditions and practices dilute this mandate and enable us to live in stagnancy. 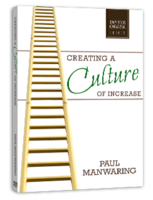 Living in true identity, with honor and authenticity, will create a culture which brings the increase we so desire. One of the great questions of this day is, "What am I here for?" This series is designed to help you find the answer. 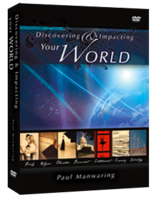 Every one of us wants to make a difference and impact our sphere of influence. For too long the word “order” has evoked images of rules and control, perpetuating the idea that there is only one right way of doing things. 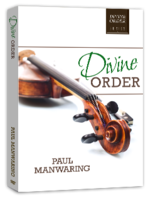 In this revelatory and powerful message, Paul teaches us that divine order occurs in tension, without which we would surely die. 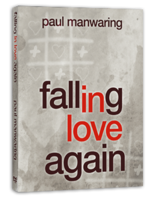 This is my story of the call to evangelism and the subsequent moment when I fell in love with the gospel all over again. Luke 15 will never be the same. One of the greatest cries of our hearts is for fathers. That cry is answered through God’s invitation to come home to a waiting, extravagant Father. 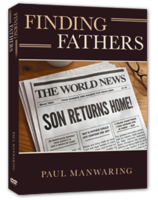 This message is for individuals and leaders seeking to understand the unique dynamics of fatherhood in this present revival. This message is for men and women everywhere, from every background. We are all invited to be adopted by the Spirit of Adoption and become the glorious sons and daughters we were always meant to be.